Premier League new boys Fulham were in a shopping spree in this transfer window as they signed 12 new players in their quest to survive in top-flight football. The London based club completed five new deals on deadline day. Bristol City left-back Joe Bryan switched to Fulham for £6m, while Atletico Madrid striker Luciano Vietto, Sevilla goalkeeper Sergio Rico and Manchester United defender Timothy Fosu-Mensah were all signed loan deals. 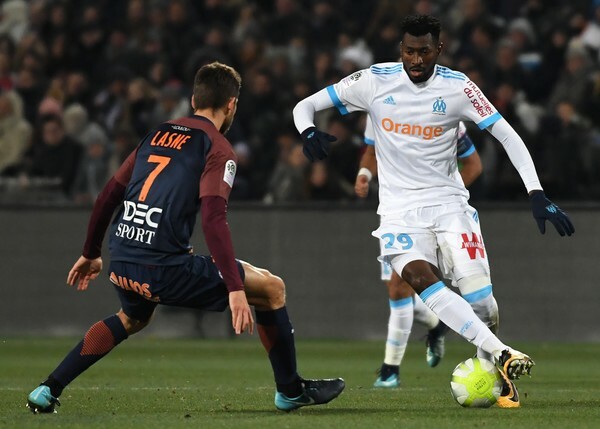 Cameroon midfielder Zambo Anguissa was reportedly signed from Marseille for a reported £22.3m, making him the 12th player to sign for the club this summer. The 22-year old midfielder played in 54 matches in all competitions for Marseille last season, including the 3-0 loss to Atletico Madrid in the Europa League final. Anguissa said: “I am delighted to have signed for Fulham today. This is a new chapter in my career and one I’m really looking forward to. Fulham gained promotion to the Premier League after beating Aston Villa 1-0 to win the Championship play-off in May and begin their Premier League campaign at home against Crystal Palace on 11 August. With 12 new players, Fulham might be the one to watch if the players settle down fast enough or they might struggle as the new signings might affect the morale of their heroes that played to give them promotion last season. Whichever way it goes, it is going to be an exciting season at Craven Cottage.